Earlier in the week, ExWeb reported that Tenji Sherpa would attempt the Everest-Lhotse traverse. 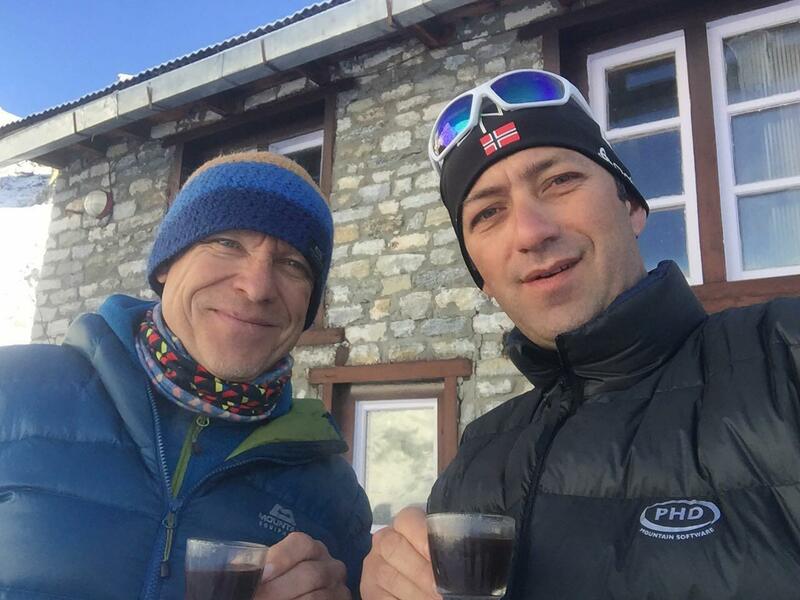 The expedition is dedicated to the memory of Tenji’s late climbing partner, Ueli Steck. 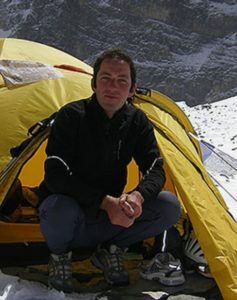 We now have news of a second team tackling the traverse, via the west ridge, consisting of 41-year-old Romanian Horia Colibasanu and 53-year-old Slovak Peter Hamor. The pair intend to climb without bottled oxygen. Both Colibasanu and Hamor are experienced on eight-thousanders. Colibasanu has eight to his name, including Everest via the north side in 2017. Hamor completed all fourteen by summiting Dhaulagiri last year. “We are on schedule with the planning and we’ve had good weather. 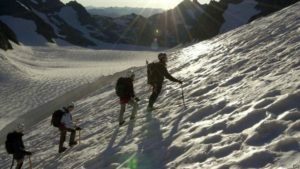 We are feeling well at this acclimatizing stage and are getting ready to climb higher, in order to equip Camp 2. 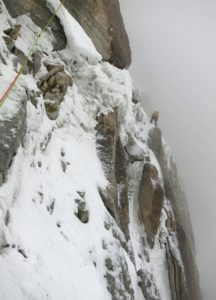 Then we’ll be returning to rest at Base Camp,” said Colibasanu. 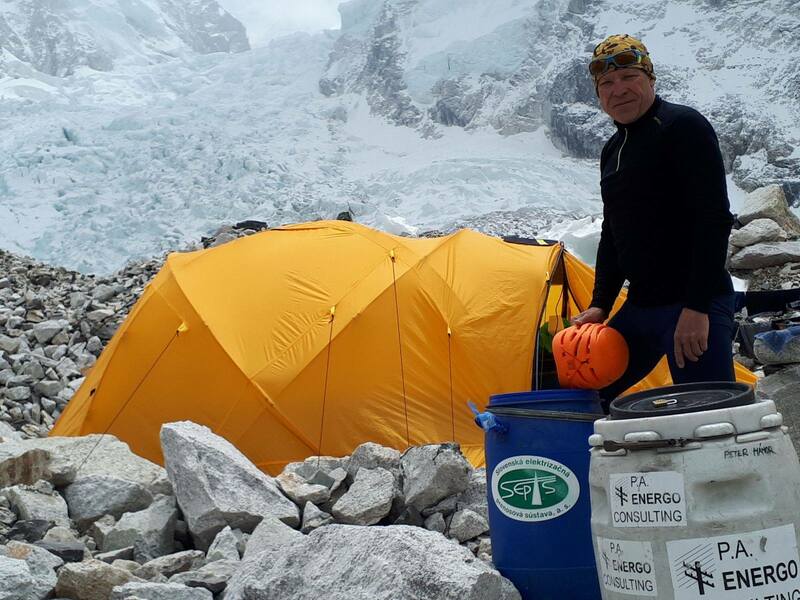 Following a rest period, the duo will climb up to around 7,000 meters, where they will set up an advanced base camp and turn Camp 2 into the new base camp.